Home of honest answers with honest prices! 74% of all repairs are completed the same day. Nationwide Warranty: 24 months / 24,000 miles. Fast, friendly service with honest answers. We work on most makes and models. 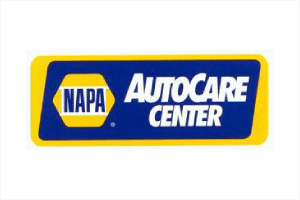 From oil changes to belts and hoses, to engine and transmission replacements, we can take care of all your automotive needs. 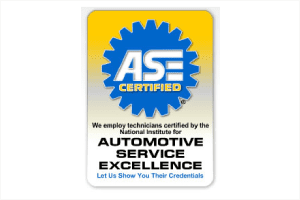 All our technicians are ASE Certified. 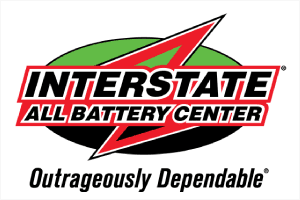 "Pullman Auto Repair had my problem diagnosed within two hours and had my car back to me within the same day. I was shocked when I was told that the problem was minor. My repair cost substantially less than I expected. I knew then, that I had finally found an honest mechanic." 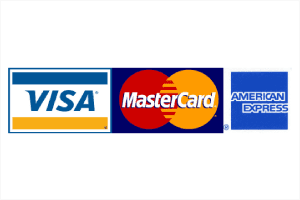 "Many thanks to Jeff for taking the time to explain my options carefully and honestly. They made sure I understood what my car needed to get on the road again. I have never had a mechanic treat me with such respect. Way to go, guys!" "I always hated taking my car to the mechanic. I always felt as I was getting ripped off. I am happy to say that Pullman Auto Repair changed all that. I didn't get hit with any unexpected charges and the work was completed when they said it would. I am not afraid to bring my car to Pullman Auto Repair! Thanks!" "Hey guys, we just wanted to thank you for taking the time to make sure our car was fixed in time for an important road trip. Jeff came in early to make sure our car was not only running, but that we could safely make it to our destination. Thanks for going above and beyond!" "It's refreshing to be treated with such integrity. I am definitely referring your shop to all of my friends and family. Thanks Pullman Auto Repair!" © 2019, Pullman Auto Repair and Tire. All Rights Reserved.